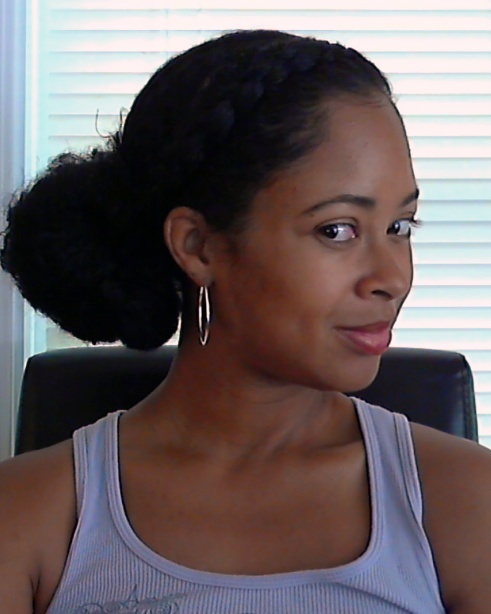 Low side bun with goddess braid in front. Nice! Now you owe us a tutorial! Yes very cute. Could you let us know your steps? I love this style! I might have to try this out tomorrow on my busted twistout.